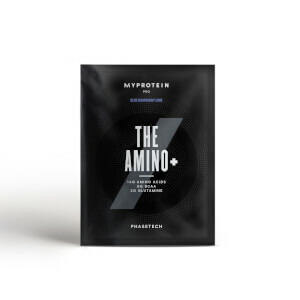 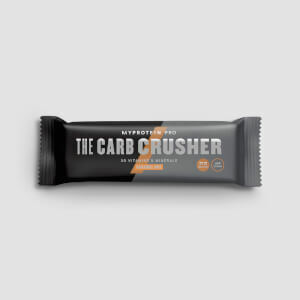 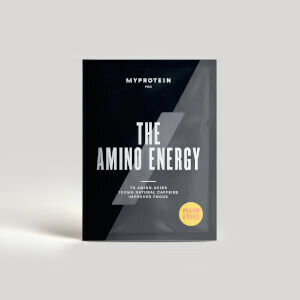 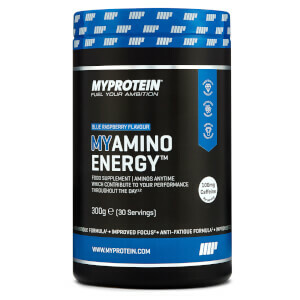 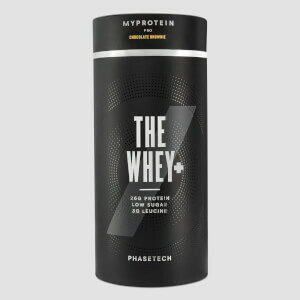 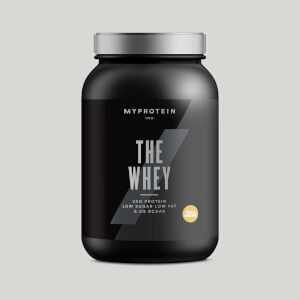 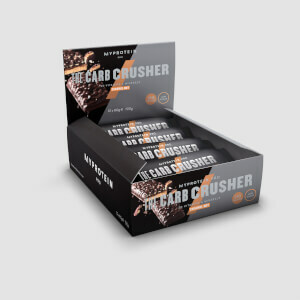 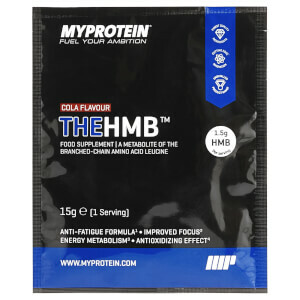 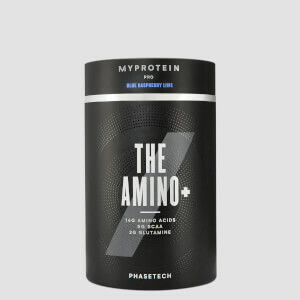 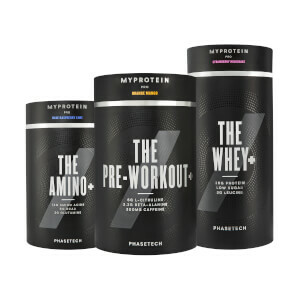 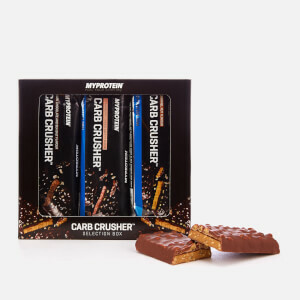 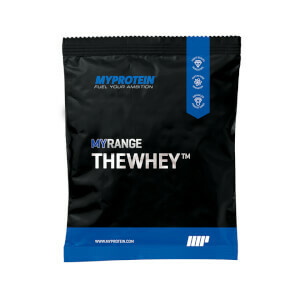 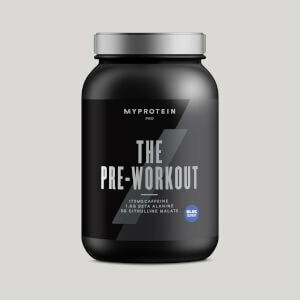 For a powerful protein hit, we have THE Whey, our blend of the purest whey proteins, leucine, glutamine and MyZyme, which is a group of expertly developed enzymes for optimum digestion of nutrients , this is the choice of champions. 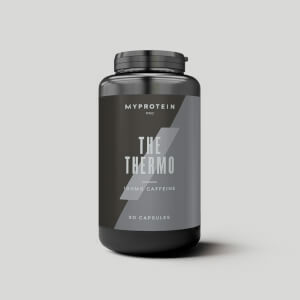 THE Diet is there to support your shred, combining a superior protein blend with researched diet ingredients such as CLA, matcha green tea powder and pantothenic acid. No matter what your goals, the Pro Range has a leading product to get you to the top of your game.